Nursery fees include a freshly prepared hot lunch, plus snacks throughout the day. The nursery calculate fees on an annual basis. Twins attending Full Time receive a 25% discount. All nursery discounts remain in place until the oldest child / children become eligible for partnership funding. please ask our Head Office or the Nursery Managers for full details. 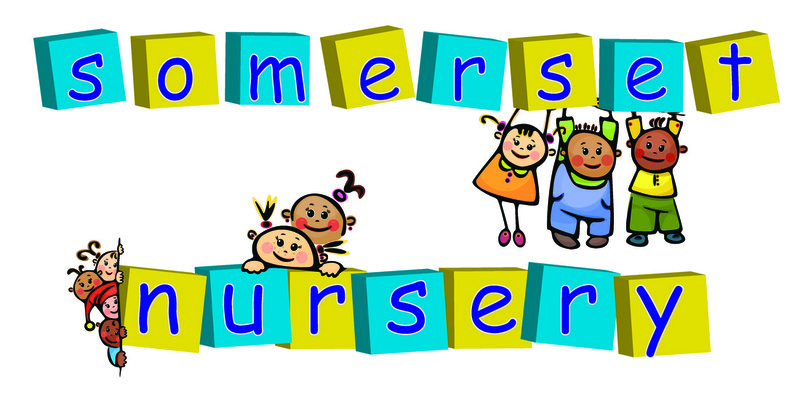 The nursery also offers a Term Time (38 week) contract for education based staff. Please speak to Head Office for further information.